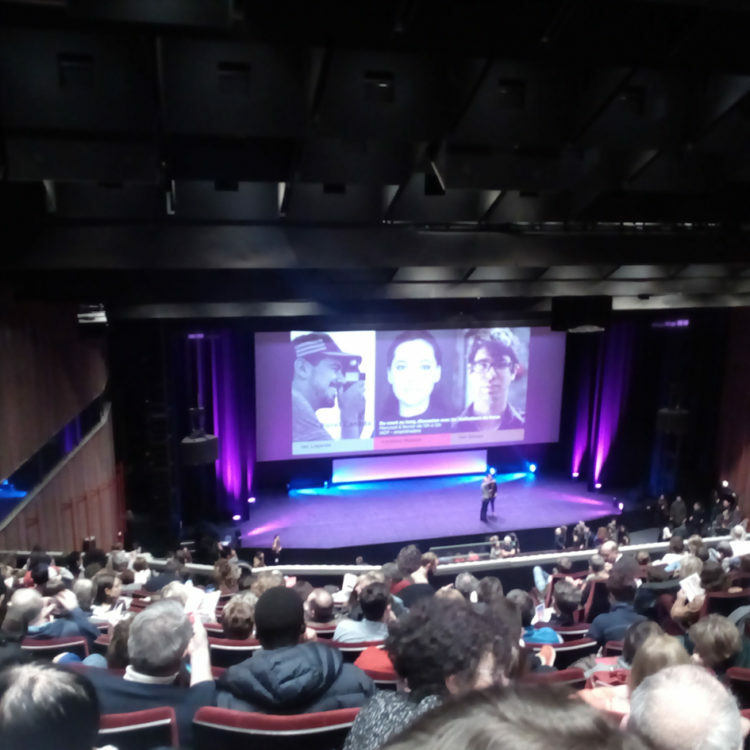 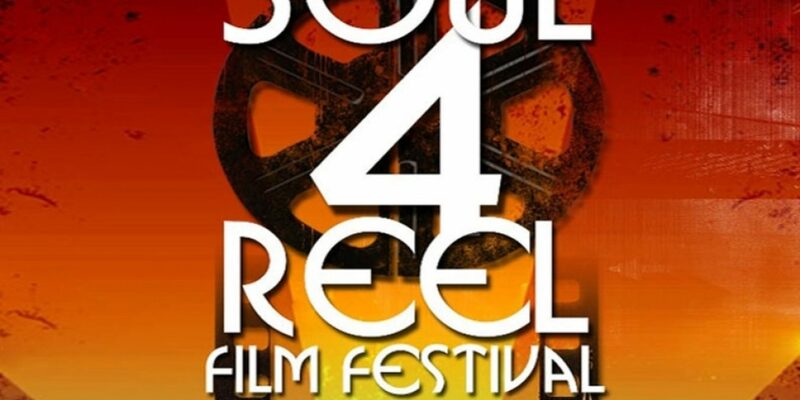 The Soul 4 Reel Film Festival has selected 13 films from ESMA ! 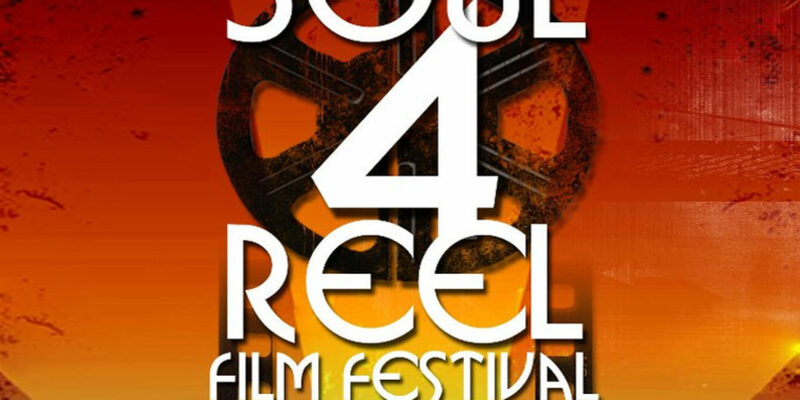 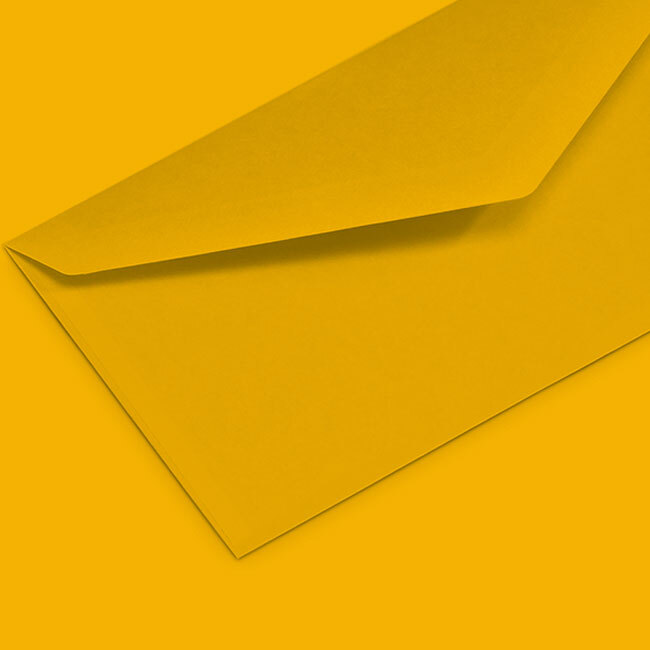 This year again, the Soul 4 Reel Film Festival (Maryland, USA) has selected some shorts of ESMA! 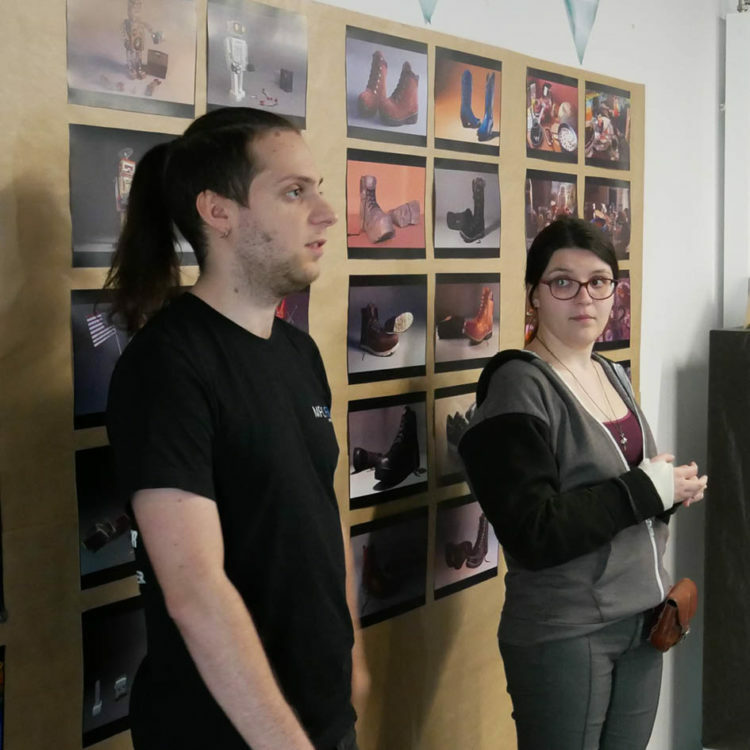 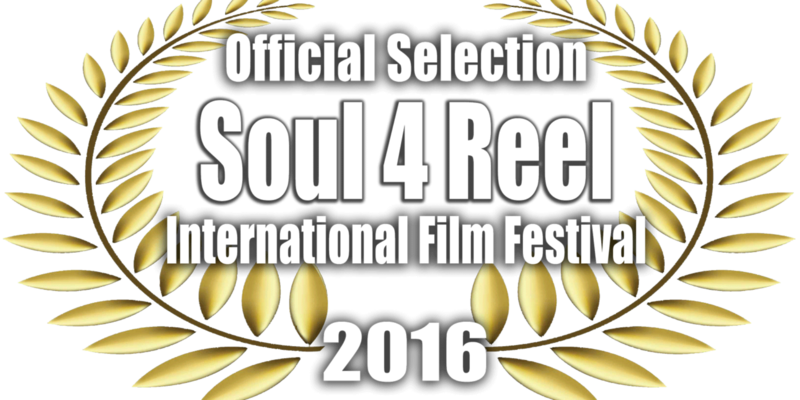 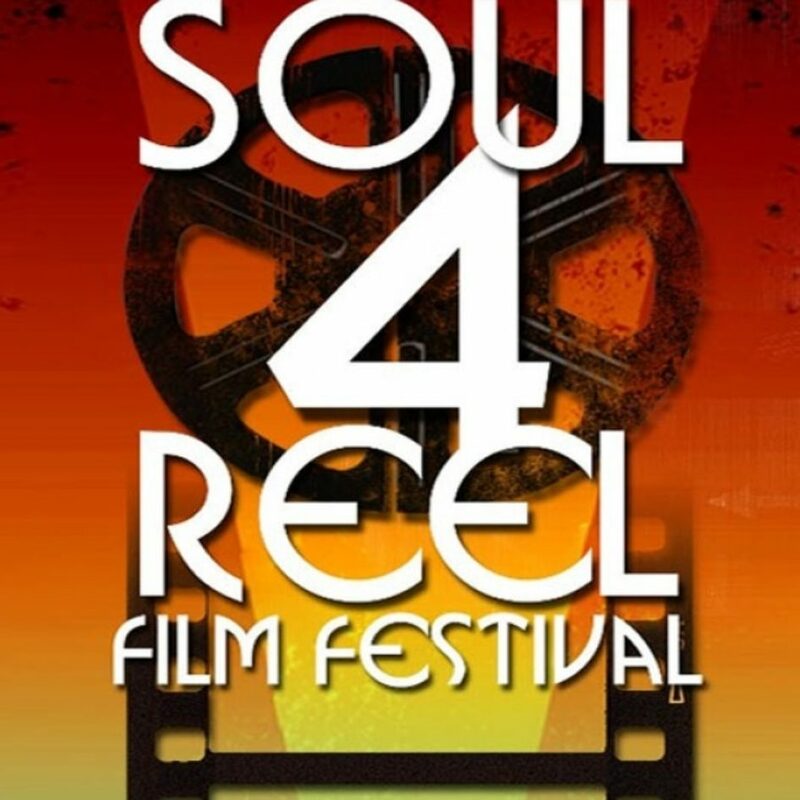 Soul 4 Reel International Film Festival (Maryland, USA) has been launched 6 years ago, and presents every year some shorts of ESMA. 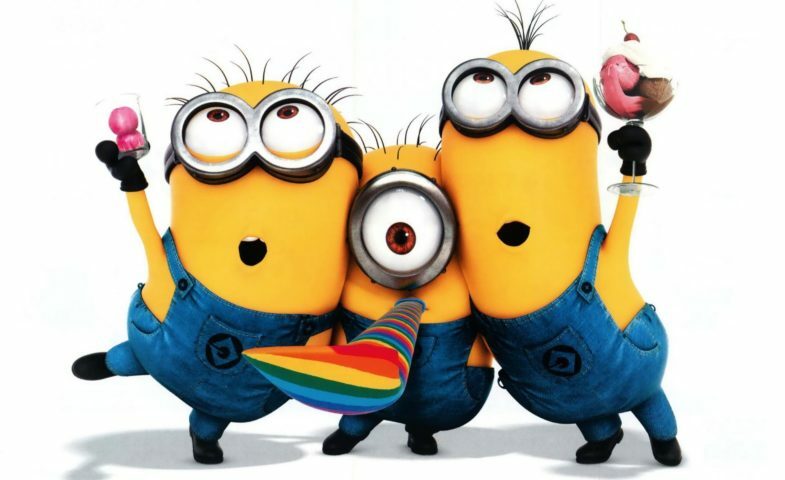 Congrats' to all the teams !